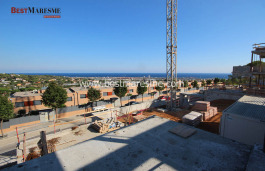 Spectacular views to the sea and the skyline of Barcelona, ​​a south orientation brings light throughout the day. 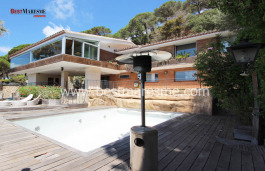 Luxury house in Cabrils for sale or rent, town located in the Maresme area, at the Barcelona Coast. 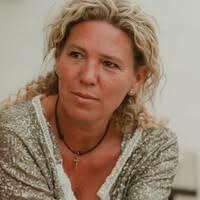 Spectacular views to the sea and the skyline of Barcelona, ​​a south orientation brings light throughout the day. 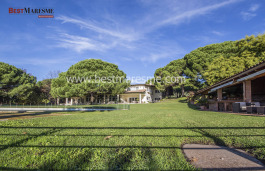 Large fully landscaped plot of 1.553 m2 and outbuilding of 540 sqm in the pool area, spread over two floors plus semi-basement having direct exit to the garden. On the main floor, the hall, large living room opened to the summer porch, eat-in kitchen, 1 suite with bathtub plus another bedroom, currently used as an office room. On the first floor, 5 bedrooms, including the large master suite with hydromassage shower and outdoor access to a beautiful terrace and spectacular sea views, plus a fully equipped bathroom. The semi-basement floor, a large opened living room of 120 m2 with a huge bathroom, it feels like a second home being totally independent of the rest of the house. 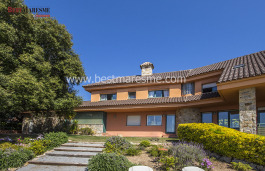 It also has direct access to the pool area of ​​the garden. Marble flooring, safety glass windows, gas heating, air conditioning, alarm, etc ... Very quiet area. 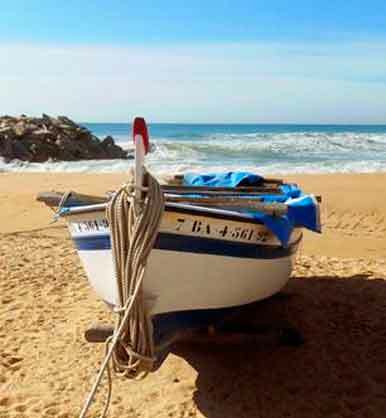 To enjoy the Maresme weather all year round and only 20 minutes away from Barcelona city. TOURIST LICENSE, being able to focus the house on this activity.